New figures released by Foundation Home Loans, which were based on research by BDRC Continental, have shown that nearly three quarters of portfolio landlords have found it more difficult to secure a mortgage since the PRA changes were introduced. When asked how they had been affected by the PRA regulatory changes, 70% of UK landlords with over four buy-to-let mortgages said they had found obtaining finance a challenge since the regulation came into effect on 30th September 2017. Half (51%) owning between one and three buy to let mortgages felt the same (all figures are based on feedback from landlords that have applied for a mortgage/remortgage since the changes came into effect). The Prudential Regulation Authority (PRA) regulation means lenders must introduce changes to the way in which buy to let mortgage applications are underwritten for portfolio landlords. Borrowers with four or more mortgaged properties will be classified as portfolio landlords and subject to the new standards, such as a requirement to submit a forward-looking business plan. 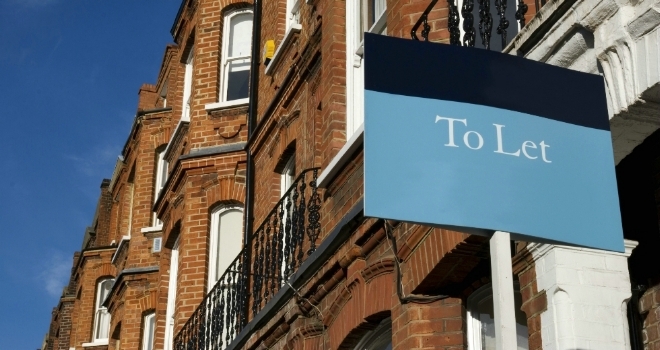 As a result, almost half (48%) of landlords aware of the PRA changes think they will slow down the process of securing a mortgage, with two thirds of those who own 11 or more properties believing the range of mortgage products available to them will be reduced. Furthermore, 28% believe the changes will make it more likely for their mortgage application to be rejected.